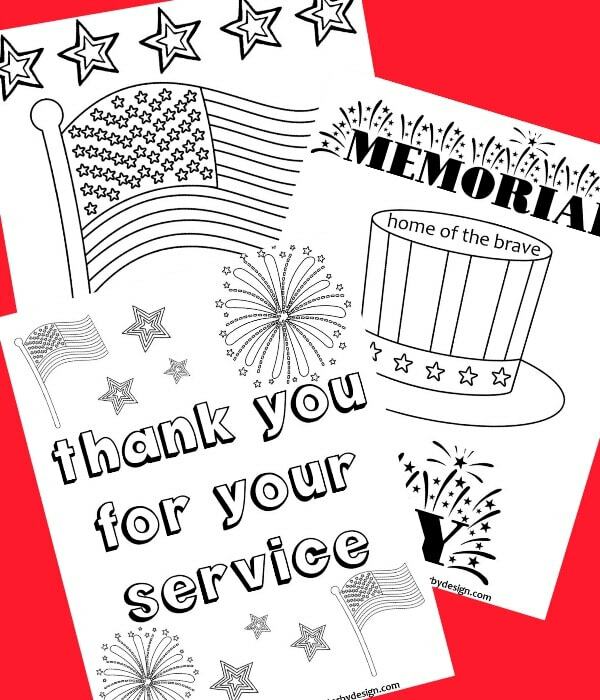 Memorial Day is coming and it is easy to talk to kids about the importance of the day using these Memorial Day Color Pages. This holiday is special and it is important to teach kids why. Free printable color pages are a great resource for getting kids talking! In our area Memorial Day for kids equates to the local pools being open for the summer season. It is the gateway to summer. Most adults realize there is so much more to Memorial Day then just a day off work. It is critical that we teach the younger generation why this day is important to our country. It started back in 1868 and was originally called Decoration Day. People were to go out and decorate the graves of fallen soldiers. This holiday is specifically for remembering and honoring Americans who died fighting in any war. 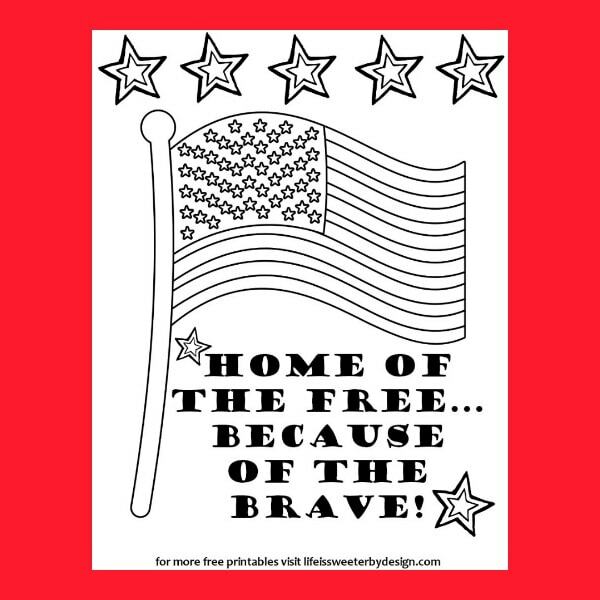 Traditional observances for Memorial Day include: wearing red poppies, visiting cemeteries to put flags and flowers on the graves of fallen soldiers and going to memorial services honoring fallen soldiers. The American flag should also be lowered to half-staff until noon. This shows our remembrance of those who have given their lives in service to the US. At noon the flag is raised to full position. This signifies their memory being raised and we resolve not to let their efforts be in vain. Over 1 million men and women have died in service to our country!! Coloring is such a great way to create conversations with our kids about all kinds of topics. It is extra easy to use Memorial Day Color Pages to talk about Memorial Day. 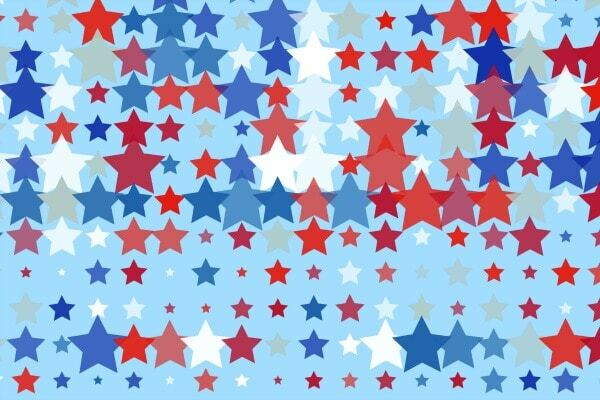 Grab the patriotic crayon colors and start visiting with the kids about this Federal holiday while they color away. It is a natural way to educate our kids about a topic that should be near to all of our hearts. 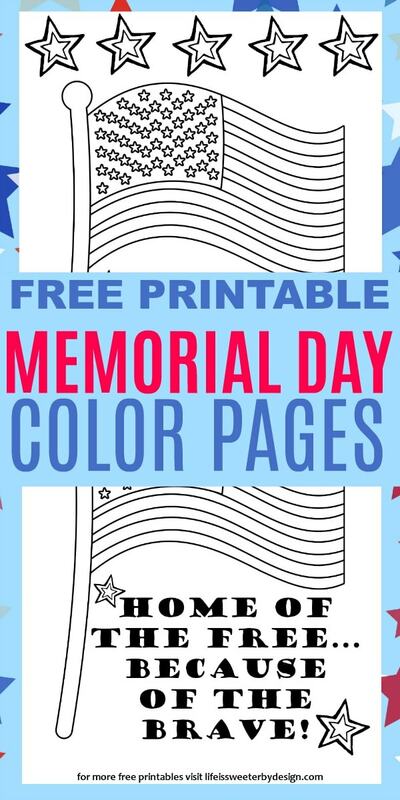 You can download and print off these Memorial Day Color Pages for your own personal use. 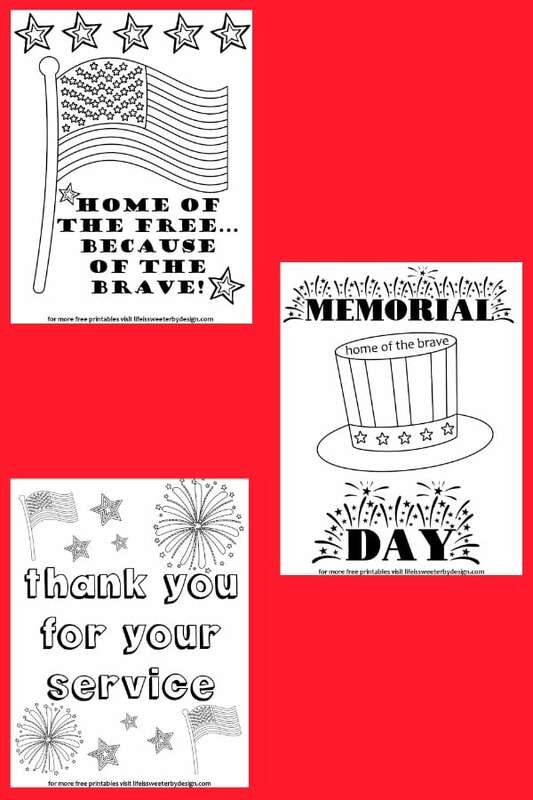 Don't forget to SHARE these Memorial Day Color Pages with your friends on social media!